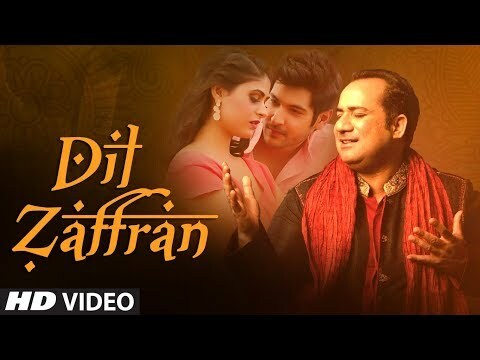 Presenting the video song of the new song "Dil Zaffran" sung by Rahat Fateh Ali Khan, featuring in the video Shivin Narang & Palak. The song is composed by "Ravi Shankar" and the lyrics of this new song are penned by "Raqeeb Alam". Enjoy and stay connected with us !! Producers–S.K.Abdul Basheer, Malla Satyanarayana & Rohit. India Orchestra Co-Ordinator: Andrew T. Mackay/Bohemia Junction Ltd.